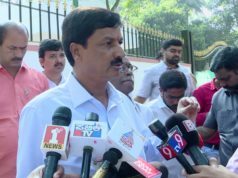 Home Politics Cong Rebel MLAs Jarkiholi, Jadhav to be Expelled from Membership Tomorrow? 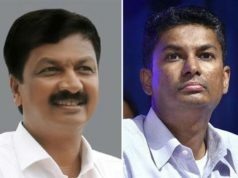 Cong Rebel MLAs Jarkiholi, Jadhav to be Expelled from Membership Tomorrow? 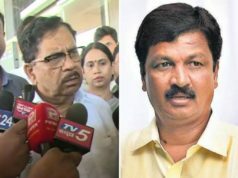 Belagavi: As violated the Whip, Congress expected to cancel the membership of MLAs Ramesh Jarkiholi and Mahesh Jadhav on Thursday. According to sources Party high command has collected necessary documents to cancel the two legislators which would be proceeded by 10 am. 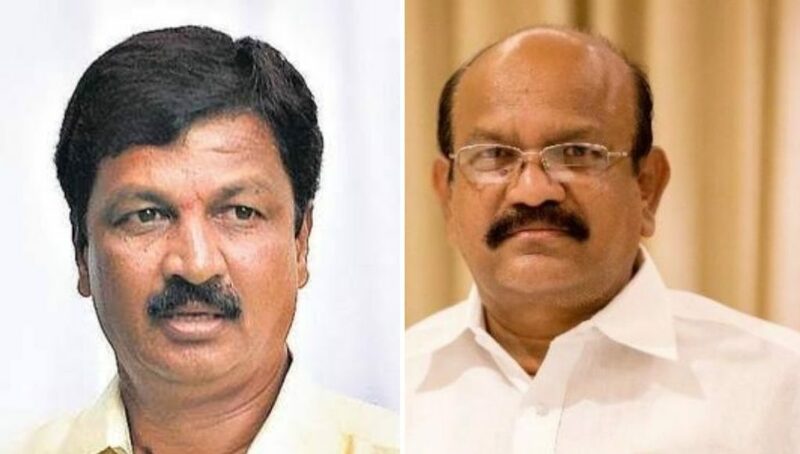 The disqualification of the membership is believed to be an warnings to other rebels identified with Jarkiholi team who remained absent on the first day of the ten-day Budget Session commenced from Wednesday. 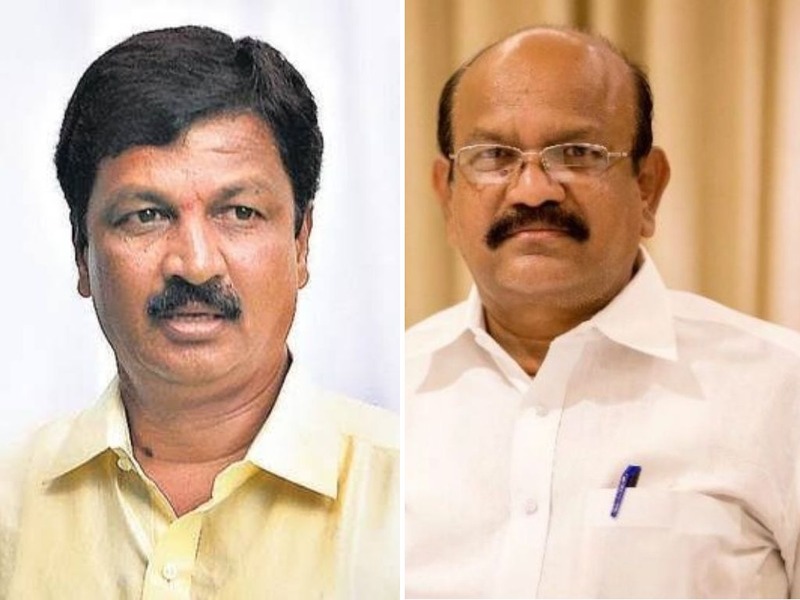 Athani MLA Mahesh Kumatolli is one among the rebels who is in the team. The party had served Whip to all of its legislators to attend the session compulsorily. Violence of Whip would lead to the disqualification of the membership. Mayor gets new car, but at fag end of her term! WATCH! Salman Khan- Katrina Kaif drink coffee from the same mug, fans go gaga….